Metrics matter. In fact, they matter significantly. Metrics and measures are necessary for continual improvement across the business and for communicating where the business has been, where it is now, and where it is headed. Metrics can indicate when something is going wrong, inform when targets are hit or missed, and suggest when changes may need to occur. But when implemented incorrectly, metrics may not tell you anything or with bias they may tell you exactly what you want to hear. Too often we become entrenched in the data governance metrics we have established and forget to lift our heads. We provide weekly, quarterly and annual reports on the same items never reviewing to see if these items actually matter to the business. Which begs the question – do you measure value or value measures? A subtle but important distinction. The DGPO Best Practices Special Interest Group (SIG) has outlined best practices and considerations for data governance metrics to help ensure that you continue to measure value and don’t get stuck over-valuing your measures. The purpose of measuring and communicating metrics is to inform stakeholders of progress related to strategic business initiatives, direct activities towards defined targets, and provide a method for intervention and corrective action if needed. Without metrics, the outputs and benefits of data governance are not realized and value is not apparent. When the benefits and value of data governance are not recognized by the business and its executives, failure of the data governance program is imminent. 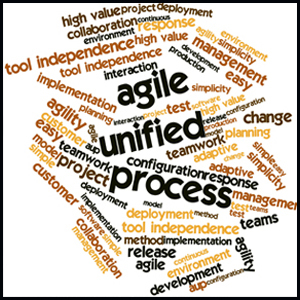 Metrics quantify and assess the status of specific business processes. Metrics for data governance should demonstrate the impact of solving a business problem or enabling a strategic business initiative in terms of reducing costs, increasing revenue, reducing complexity, or reducing risk. The metrics may be defined in terms of personnel, technology, data quality, or specific business value. 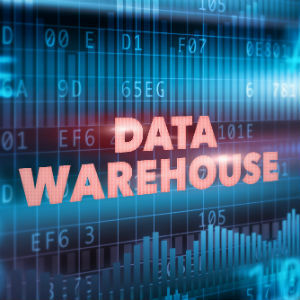 In order to demonstrate the effectiveness of data governance efforts for identified areas of improvement, it is important to document the initial values within the context of the current business environment. Well defined baseline values provide a foundation for setting realistic, attainable goals. The baseline values should ideally be accompanied by documented, contextual details that explain environmental factors that may impact results over time, providing a clear quantitative and qualitative baseline understanding of each defined metric. Metrics without communication are of no value to the business. The purpose of measurement is to identify areas of improvement, take action, measure, document, and communicate results. To derive the most benefit from metrics, communication must be bidirectional not only sharing results with business stakeholders but also listening to inputs from the business on the value of the measurements. 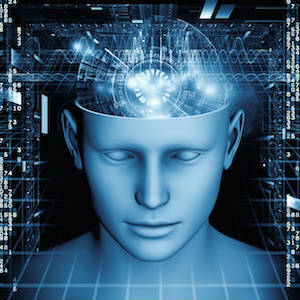 It is the responsibility of the data governance program to ensure communication is successful in both directions. Effective methods for sharing the status and results of the metrics are dashboards, scorecards, and reports. While these are similar, they each provide unique perspectives on the business metrics. Dashboards provide a dynamic, highly visual, quick view of key measures (typically defined by the dashboard user) for a single point in time. Scorecards provide a history of values of key metrics over time. Reports provide a more detailed (less visual) version of results for a specified range of time. Reports are more comprehensive and often tell more of the story, but take more time to digest. Dashboards and scorecards provide less detail but are easier to consume and are typically designed to drive action. 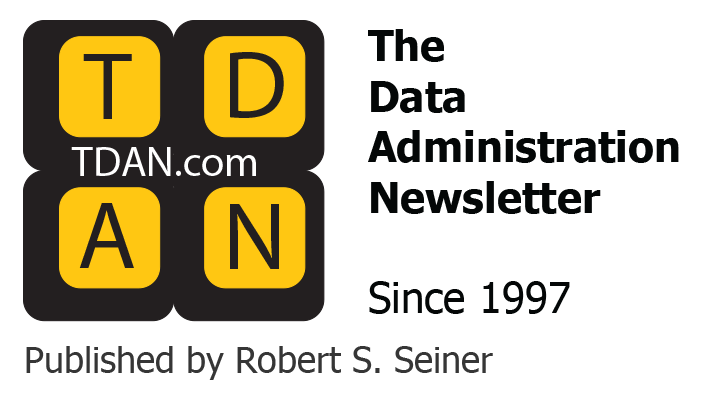 Effective communication on behalf of data governance will use all three – dashboards, scorecards, and reports – the trick is using the right method, at the right time, for the right user. Metrics are a critical component of data governance success. Getting it right isn’t easy. Keeping it right is even harder. Does your company measure value or do you value the measures? Do you need to make adjustments to more effectively measure value? Do you have specific metrics best practices at your company that you would like to share? One of the greatest benefits of DGPO membership are the case studies our members share. We would love to have you share your metrics successes with our members! 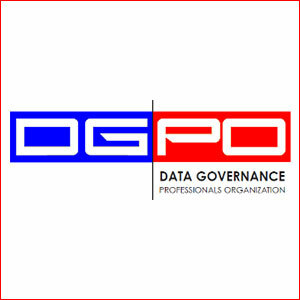 The DGPO is a non-profit, vendor neutral, association of business, IT and data professionals dedicated to advancing the discipline of data governance. If you would like more information on joining the DGPO, please check out the DGPO Website.